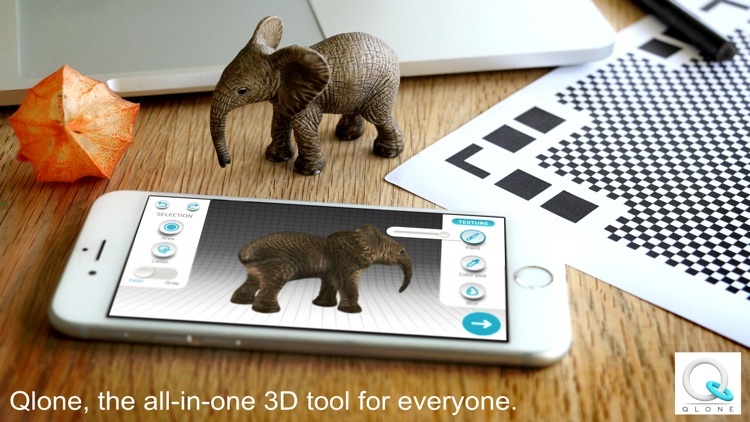 Qlone, the all-in-one tool for 3D scanning. 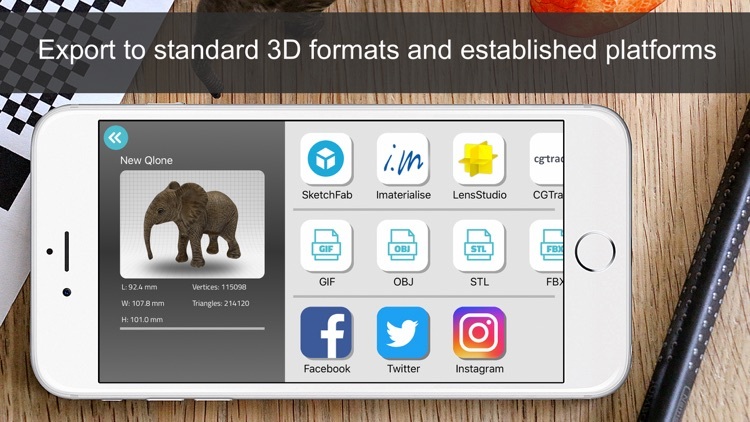 We have made it easy and fast to 3D scan real objects, using your phone's camera, modify them in app and seamlessly export the result to many platforms, 3D file formats and 3D printers… all on your iPhone or iPad. 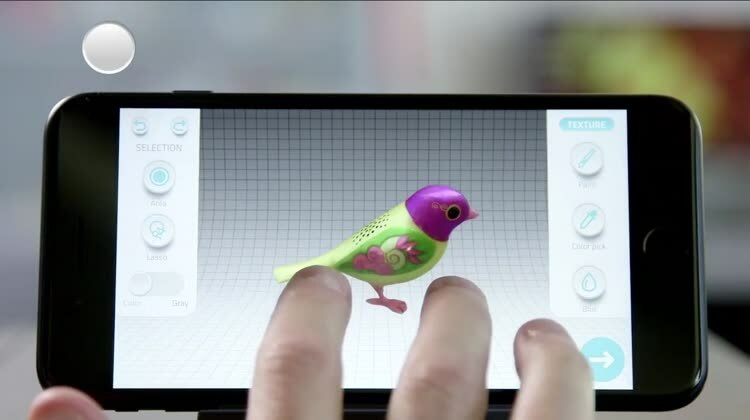 A perfect tool for AR/VR (Augmented Reality) content creation, 3D Printing, STEM Education, eCommerce showcase and many other uses. Scanning real objects has never been easier. 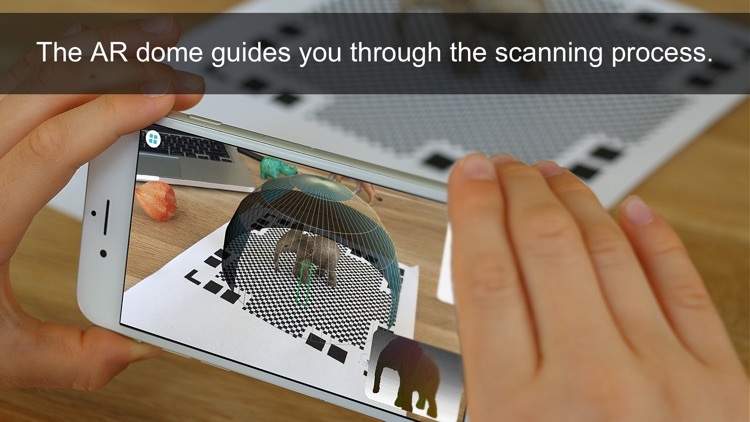 Print the included AR mat, place your object in the middle of the mat and let the Augmented Reality dome guide you through the scanning process. 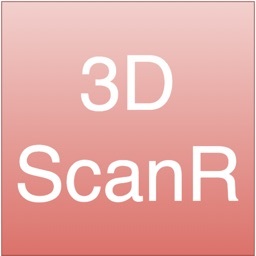 3D scan the object from two different angles and it will be auto merged for better and more complete 3D results. With Qlone, there is no waiting time, all processing is done live on your phone in seconds. Print the mat directly from the app with AirPrint or send it as a mail and print out. 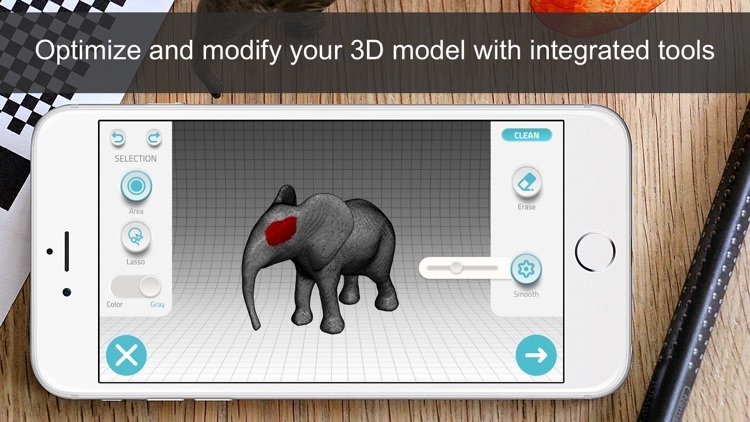 With the integrated tools in the app so you can optimize and modify your 3D model without needing to export them. TEXTURE - Change the Brightness, Saturation and Sharpness of the 3D model. Pick colors from the scanned object and apply them by painting directly on the 3D model. Blur areas or transitions for smoother results. 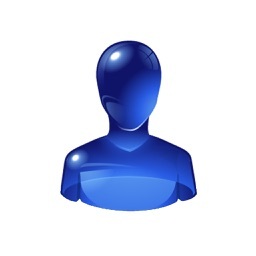 CLEAN - Improve the quality of the model by erasing unwanted areas or smoothing the surface. 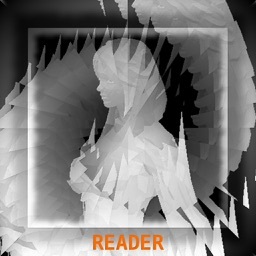 SCULPT - Improve or alter the shape of your object by pressing or pulling a selected area and adjust the transition. RESIZE - Set the size of your model for 3D printing and simplify the mesh for export. 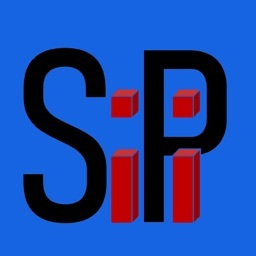 ART - Turn your object into scaled cubes or meshed objects of art, ready to be printed. You can beam your 3D model back to reality with the AR View button and see it on the Qlone mat. 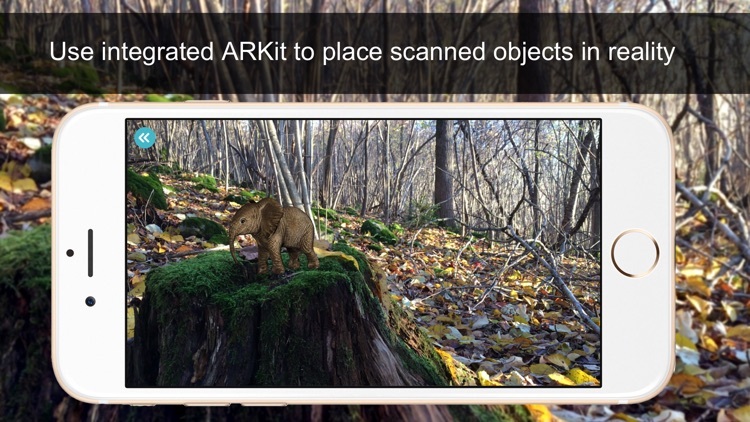 Supported devices on iOS 11 will automatically use the ARKit solution to experience AR without the mat and bring the 3D models to life with automatic rigging and animation. Export your model directly to platforms like SketchFab, Google Poly, i.materialise, Lens Studio, Shapeways and CGTrader. Models can be exported in a variety of formats for use in other 3D tools – OBJ, STL, FBX, USDZ, GLB (Binary glTF), PLY, X3D. 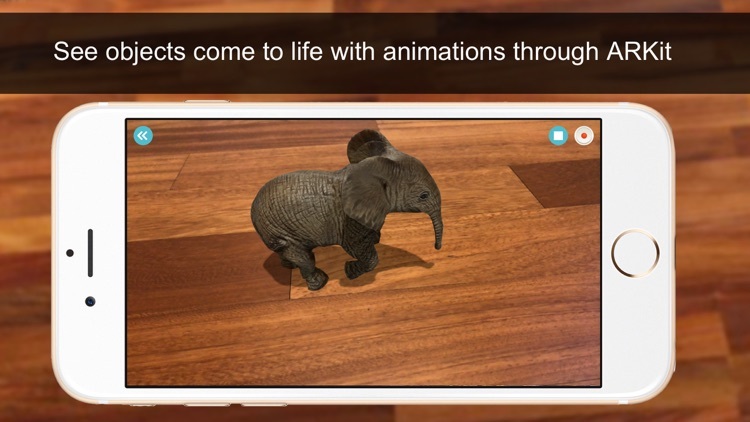 Share your models with friends through Facebook, Twitter, Instagram, WhatsApp, Email and SMS, even as an animated GIF. You can also send your unlocked OBJ models to other Qlone users by email and they can import them into the app by long pressing the ZIP attachment. Exports are in app purchases. When you purchase export packs, each export will unlock a single model for unlimited exports of that model in any format. Export credits work across all your Apple devices. 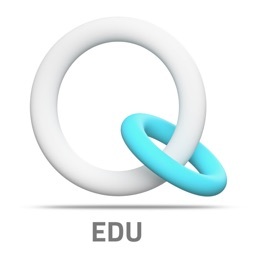 When you purchase unlimited exports, all models in your gallery and future models will be unlocked for unlimited exports in any format and it will work across all your Apple devices.